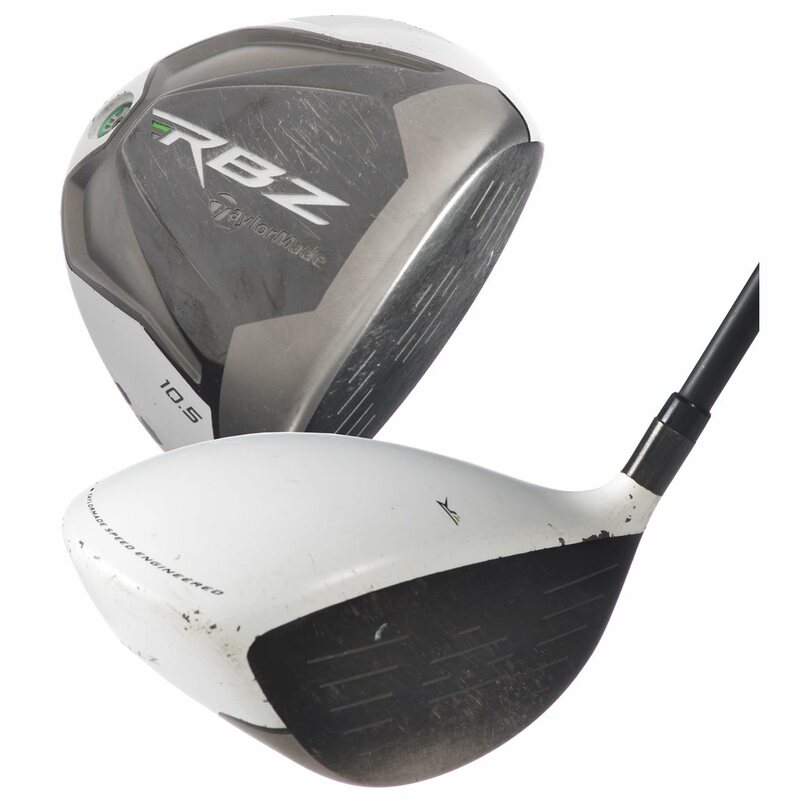 I bought this driver used. I had heard good things about it and decided to pull the trigger on it. 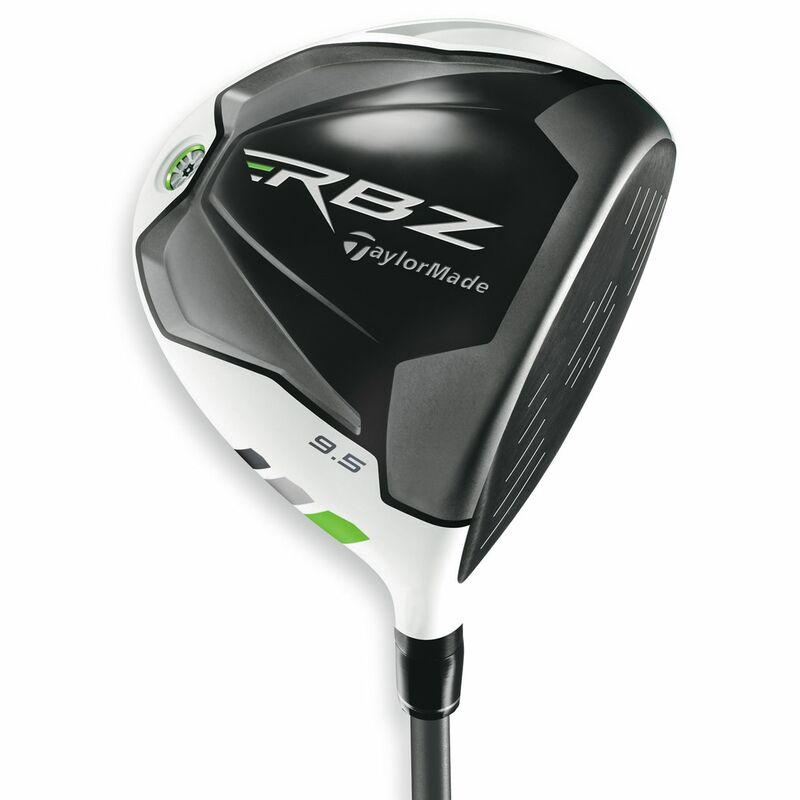 I've been happy with it since the first round, even bought the 3W and 3H in the same line. 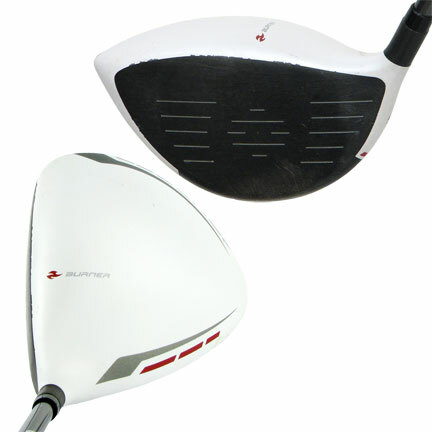 First graphite driver I've ever owned plus the white head was hard to get used to. 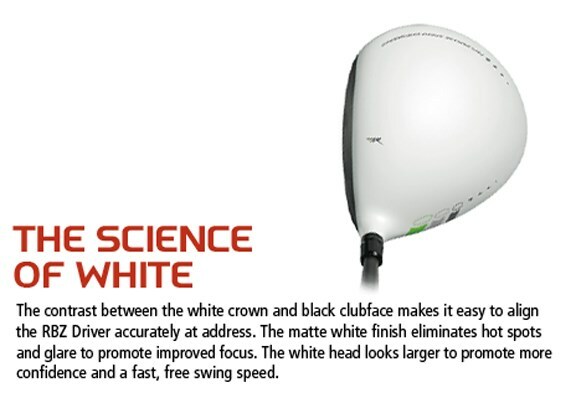 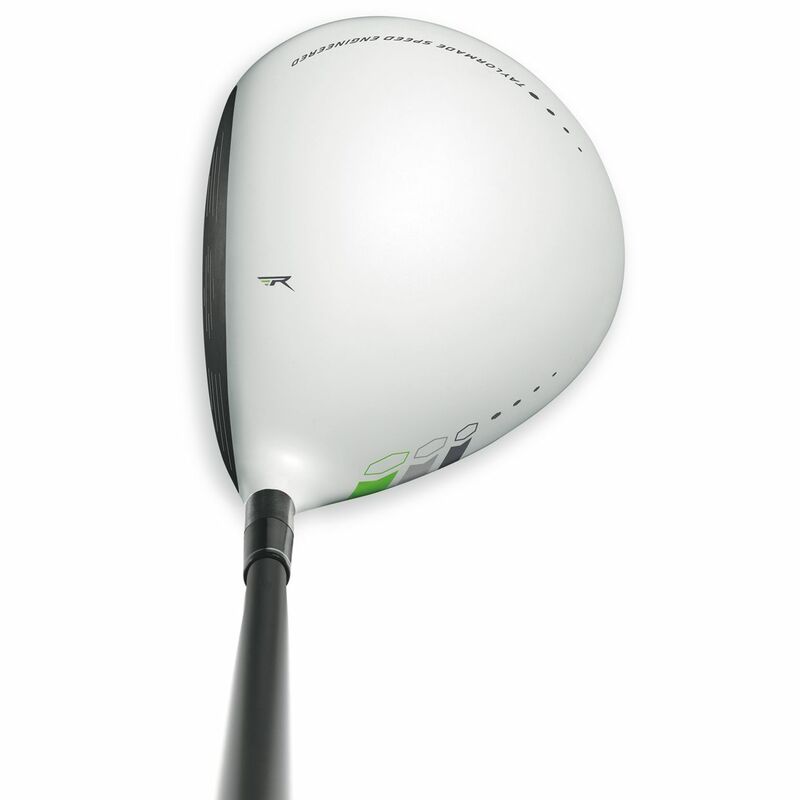 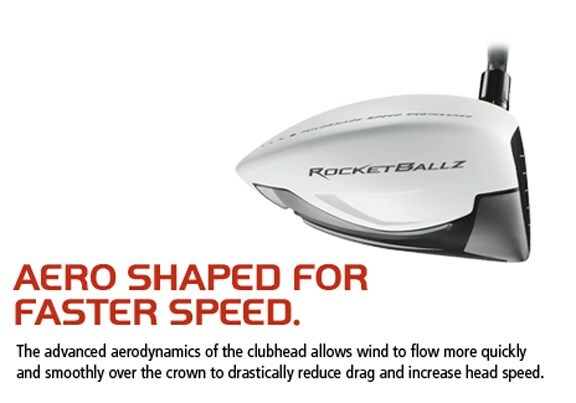 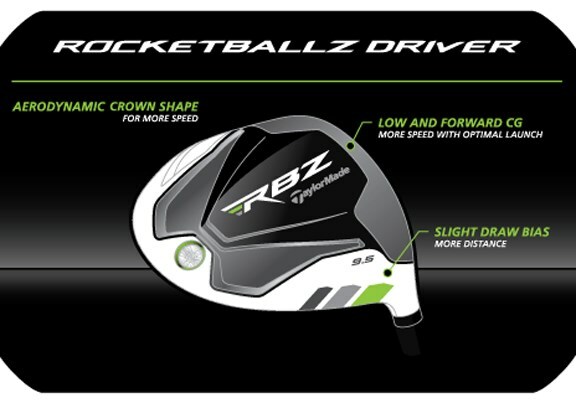 Now that being said when the little ball goes further and straighter with no additional effort I'm sold. 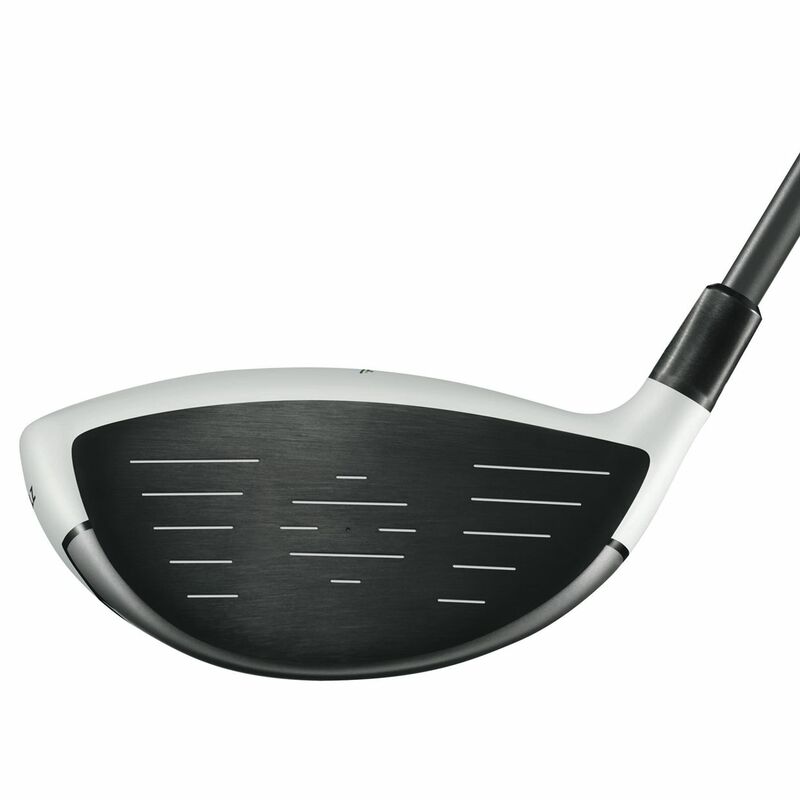 I still laugh at the club head but it's nice playing the second shot closer to the hole and on short grass too.